Secrets never keep for long. 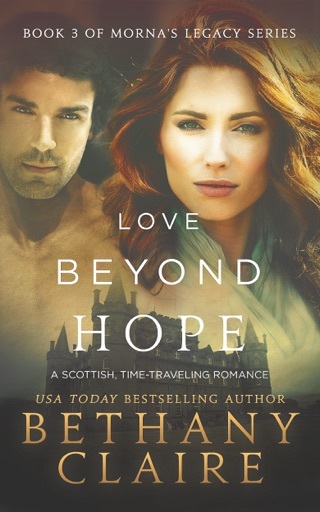 After the sudden death of her husband, Silva struggles to find her way in a life that is now so different than the one she envisioned for herself. When offered the opportunity to start over in a new territory, she seizes the chance. But in order to truly start anew, Silva knows she must come clean about a secret she has held for far too long. 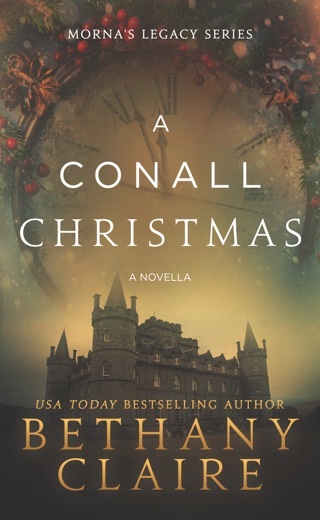 When she arrives at her new home, Silva is met by a man she was certain she would never see again, a man that threatEvery day since meeting her, Marcus has thought of the mysterious woman he met at his best friend’s wedding, although it never occurred to him that she would end up as a resident of his castle. Having her near him every day is both a blessing and a curse. 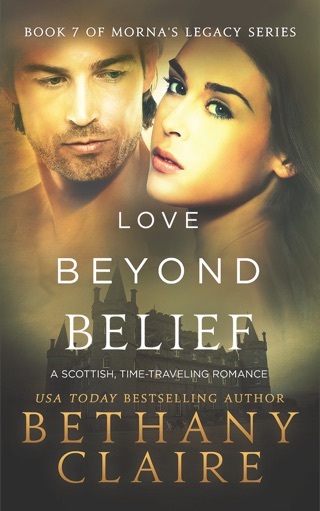 He wants nothing more than to win her love, but her grieving heart keeps him at bay. He knows that only time can heal her, and he’s resolved to wait as long as it takes, for one day he knows she will love him. 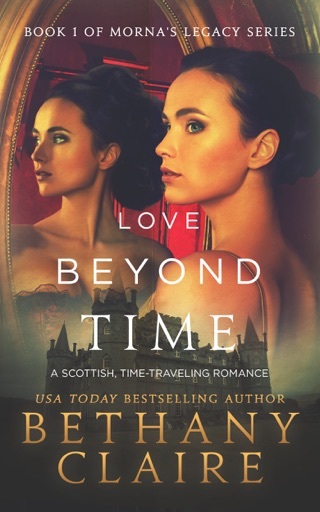 Every day since meeting her, Marcus has thought of the mysterious woman he met at his best friend’s wedding, although it never occurred to him that she would end up as a resident of his castle. Having her near him every day is both a blessing and a curse. 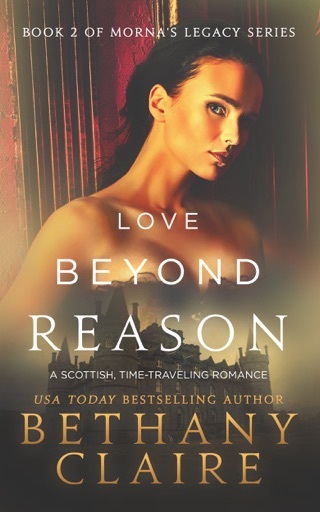 He wants nothing more than to win her love, but her grieving heart keeps him at bay. He knows that only time can heal her, and he’s resolved to wait as long as it takes, for one day he knows she will love him. But his love for her may not be enough, for there is another with a secret that could tear her away from him forever. Will Silva be able to move on from her past grief and heartbreak, or will her world be turned upside down once again? I have never bought more than 3 books from one author because they start repeating story lines that make you feel like you are wasting time even reading it. Not with your books. I just finished the last one and I blew through all 15 of them because I couldn't put them down. I have over 100 books on my iPad from this last year that I have read, and NONE captivated me as much as these. I truly don't know what I am going to read now! Hurry with another please!! Twists and turns of the Seven isn’t the only excitement in this installment of the Morna’s Legacy. I would suggest reading books 9, 10 and 11 as close together as you can, as to help remember all the names and personalities you meet on the Isle. But I loved the book and can’t wait to read the next!! 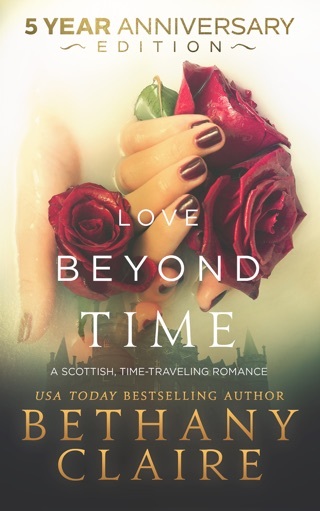 Bethany Claire is one of my favorite authors and I’ve read all of her books. She’s very talented and has a way of pulling you into the story without pages and pages of useless details. 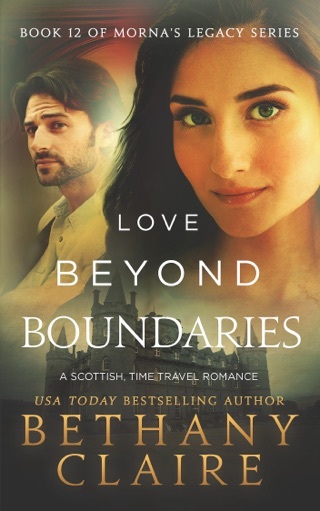 In “Love Beyond Words” we were introduced to the isle of the eight lairds. 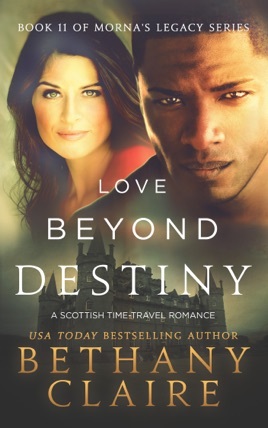 This book, “Love Beyond Destiny” is a continuation of that story. It can be read as a stand-alone book, but I highly encourage reading the books prior to get a full understanding of the story. 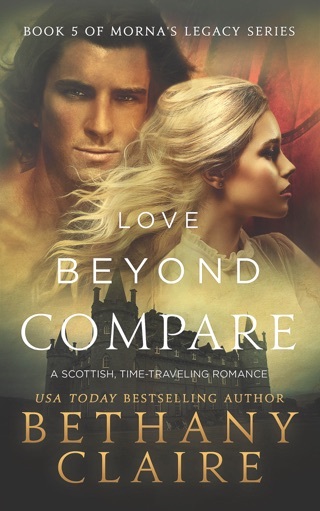 The heroine in “Love Beyond Destiny” has been through a lot. She lost her husband and was thrust into a situation she was not prepared for. Still grieving it trying to pick up the pieces and start again, she meets our hero and slowly begins to open up and trust again. Just when our heroine is adjusting to her new life, there’s an unexpected twist that threatens everything and everyone around her. Sometimes following your heart takes courage. 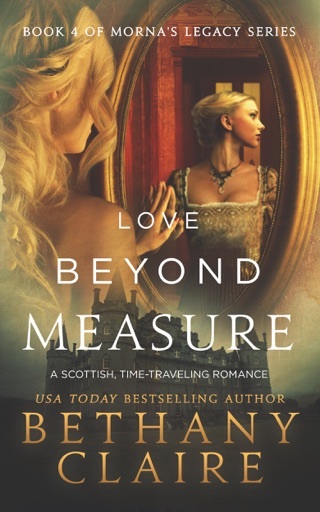 I loved this book and I couldn’t put it down until I finished it!